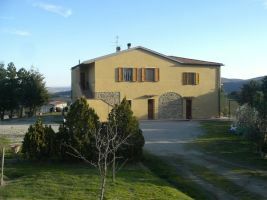 The Farmhouse Santa Bruna is full immersed in the silence in a Tuscany countryside valley, between Volterra and San Gimignano. 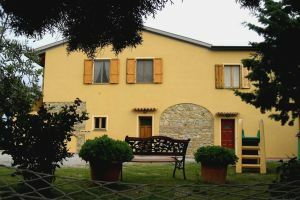 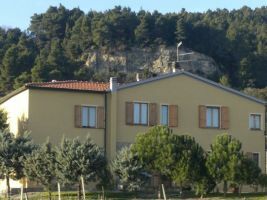 The biological farmhouse offers to the guests an independent entrance pretty apartment with a private garden. 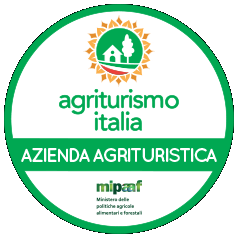 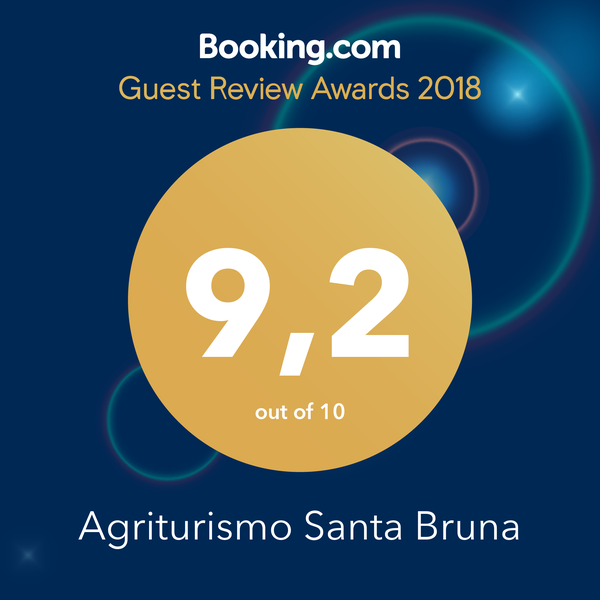 Here the guests can test the typical products of the country, closed by the farm animals, surrounded by a breathtaking panoramic view together with a familiar hospitality.